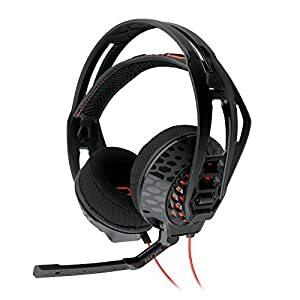 Enhance your playing experience with this Plantronics gaming headset. 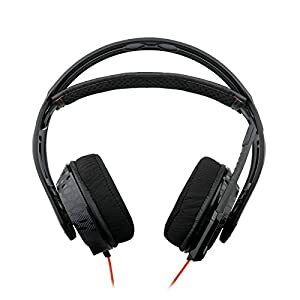 It has a wireless base with included USB and optical cables for easy charging and storage, and it runs for up to 24 hours on a charge without lagging. 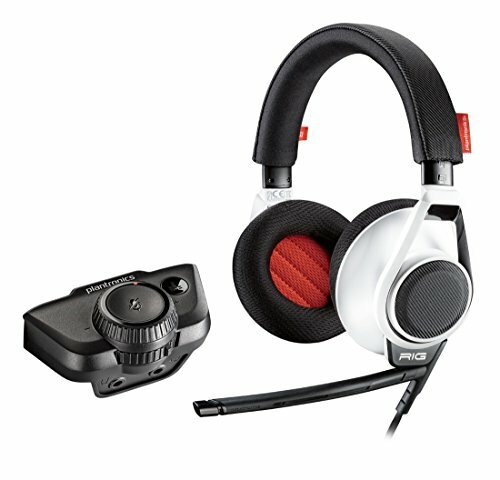 This PS4-compatible Plantronics gaming headset has four EQ settings to match your preferences. 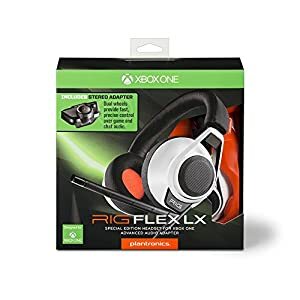 I own the Xbox headset and it’s by far the best I’ve ever owned. 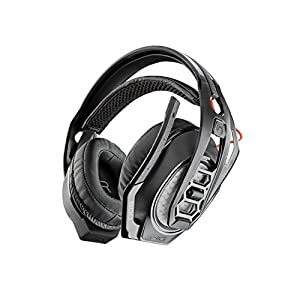 Great battery life, great sound and super comfortable. 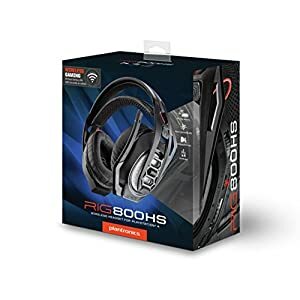 I’d recommend these! 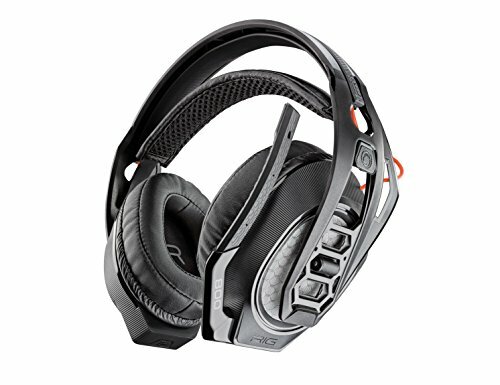 I have turtle beach stealth 500x are these worth it as a true upgrade?